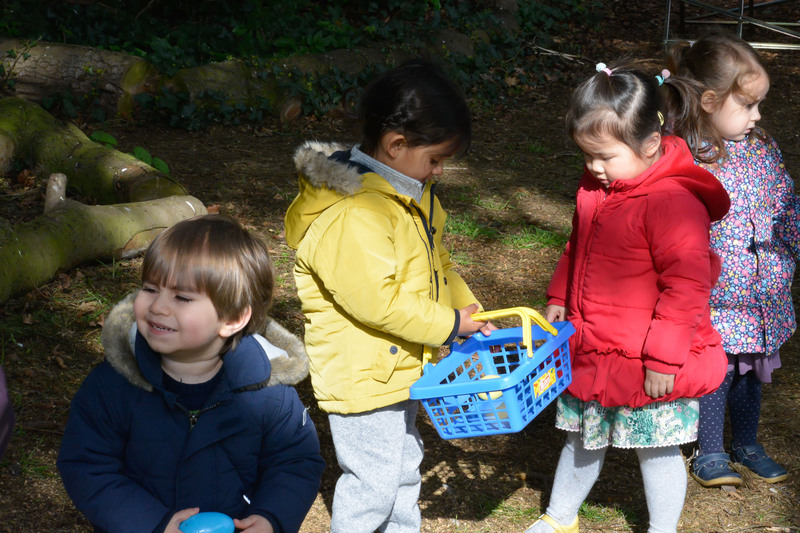 The Buttons children and staff had our annual Easter Egg Hunt on Wednesday. 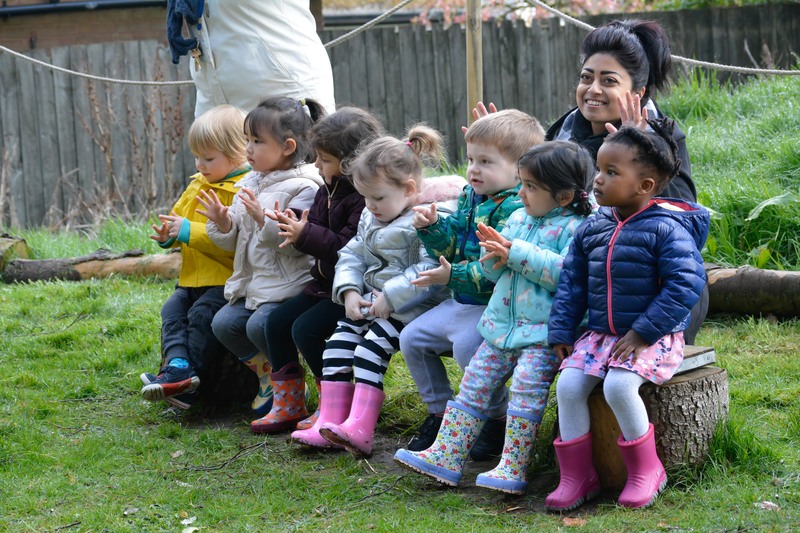 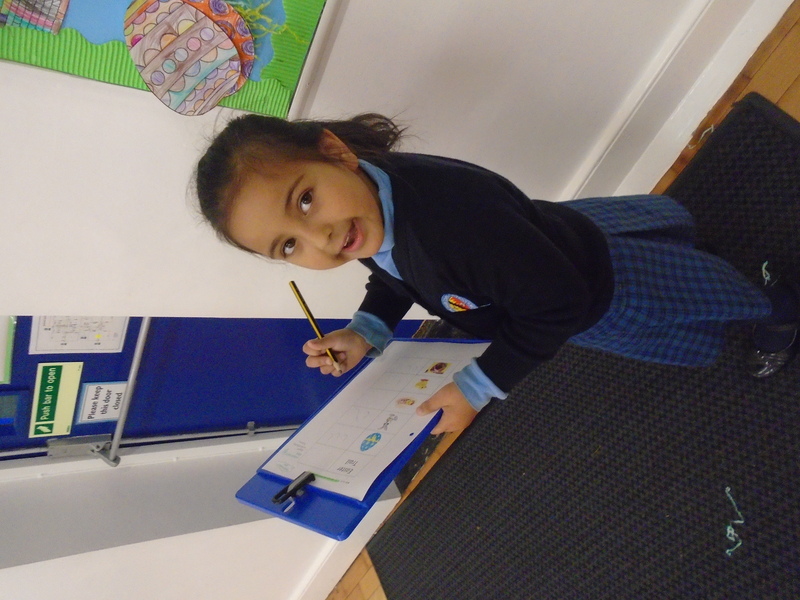 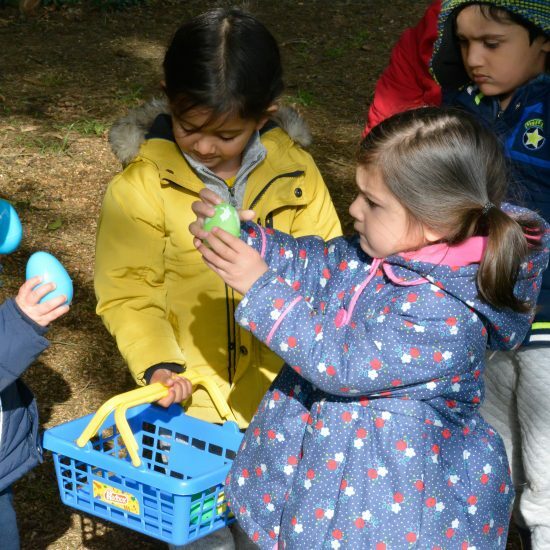 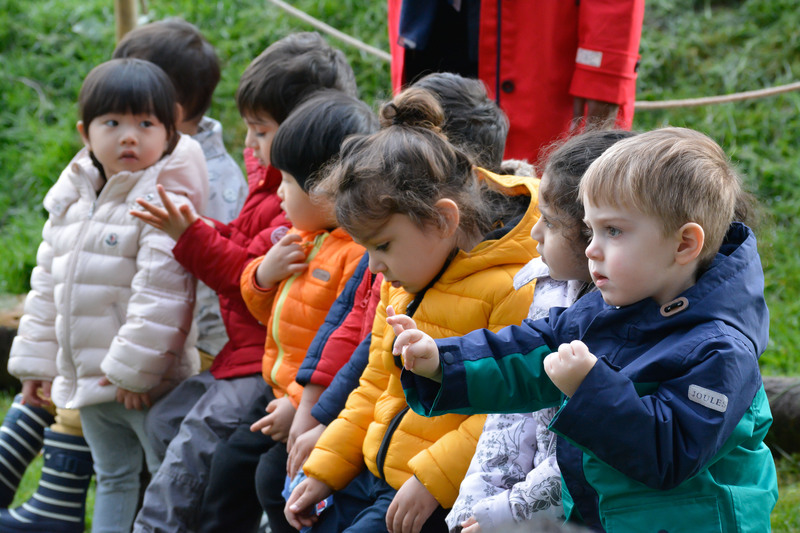 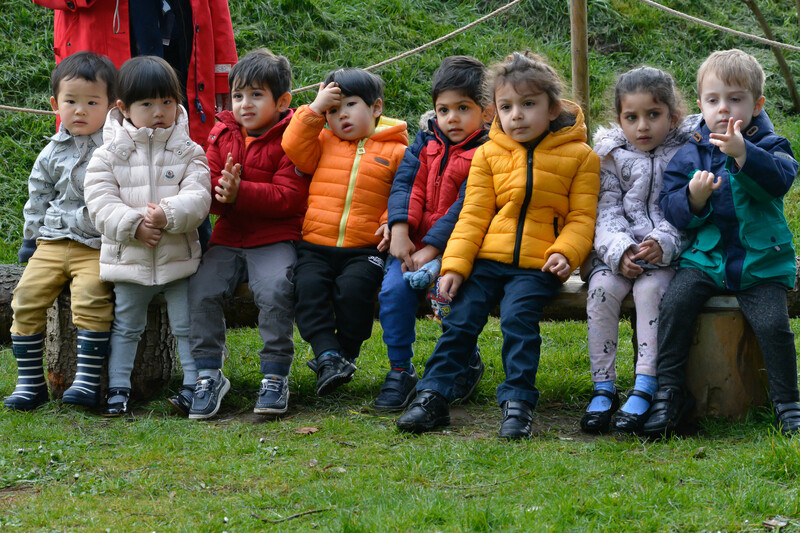 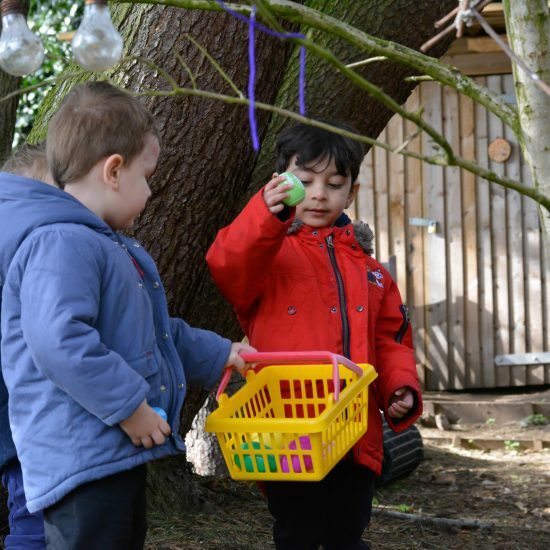 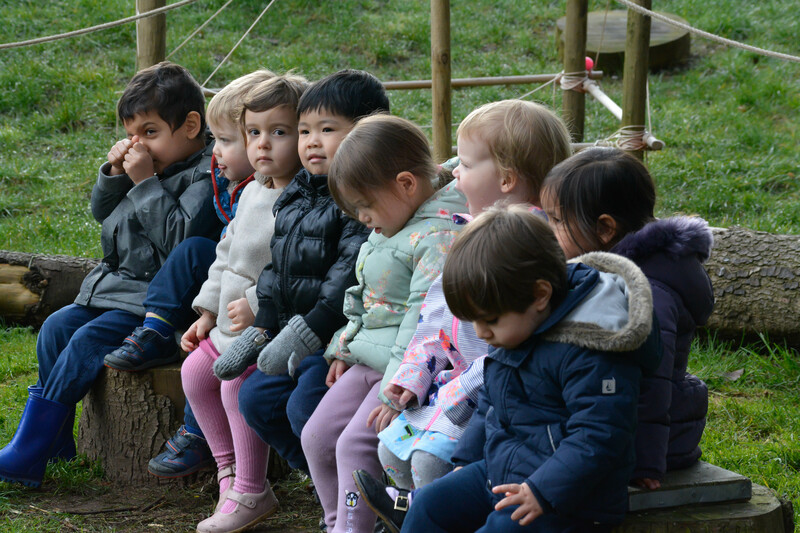 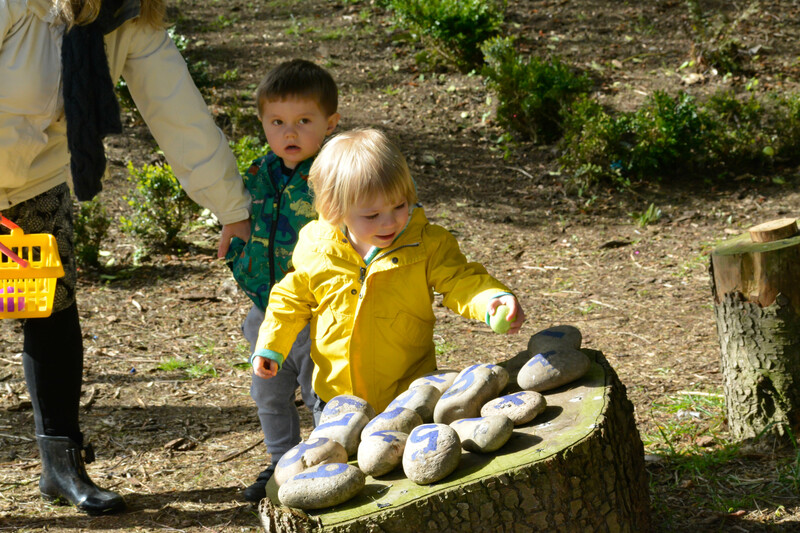 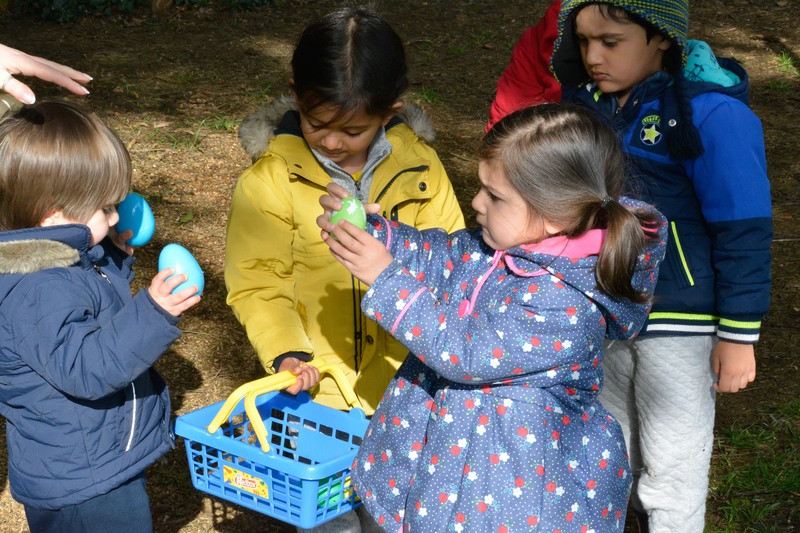 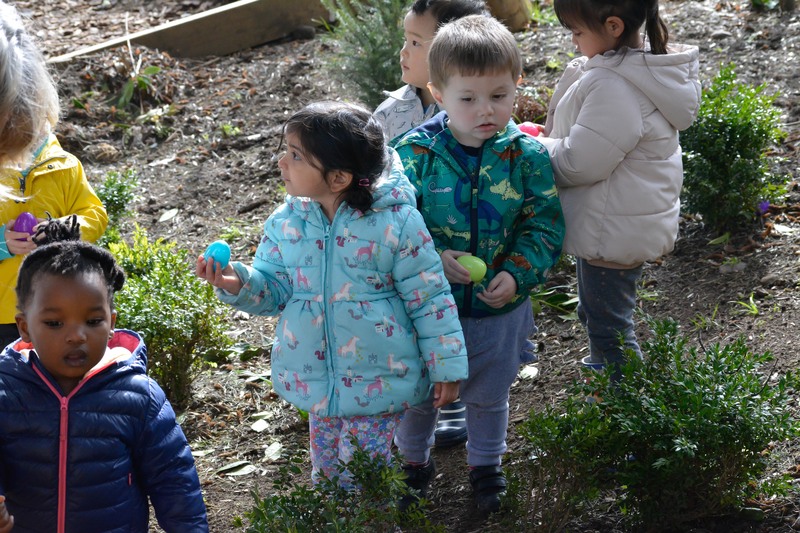 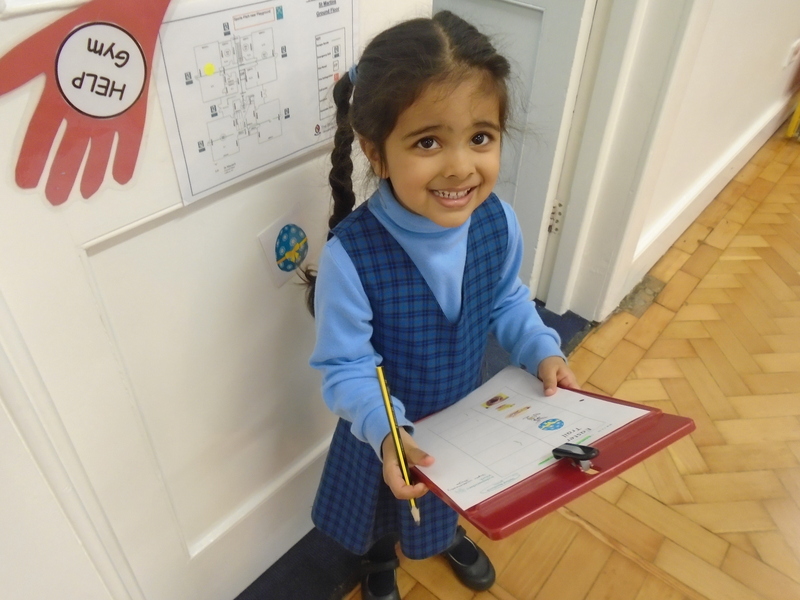 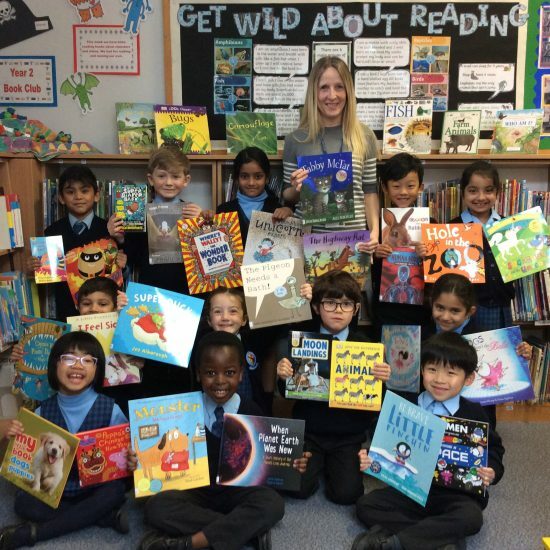 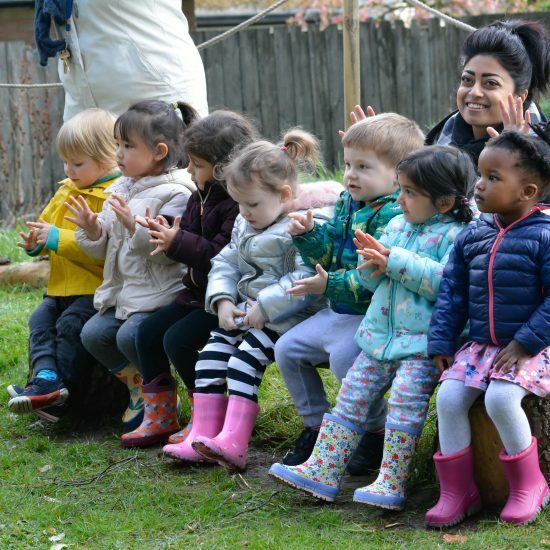 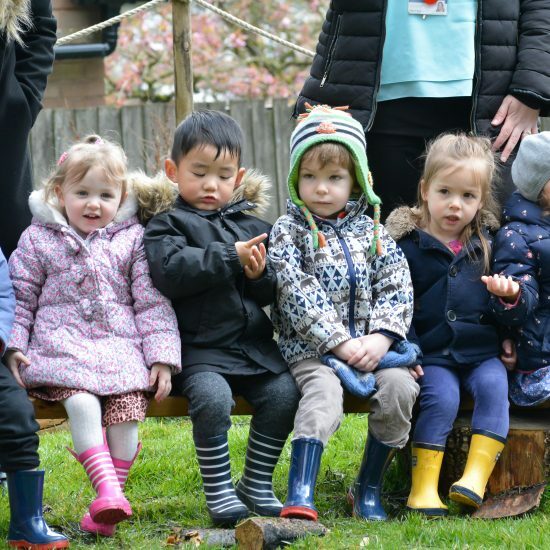 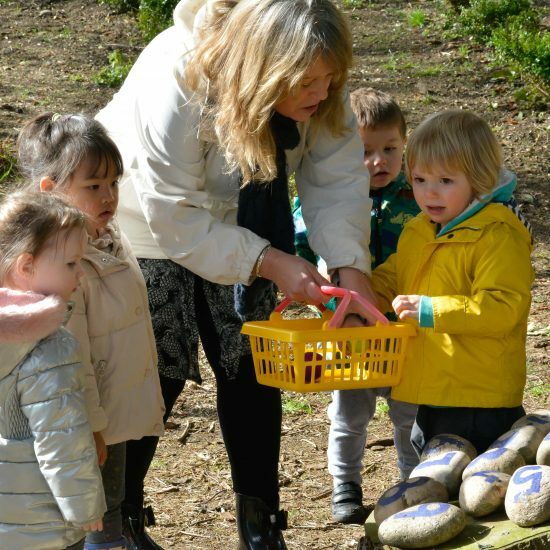 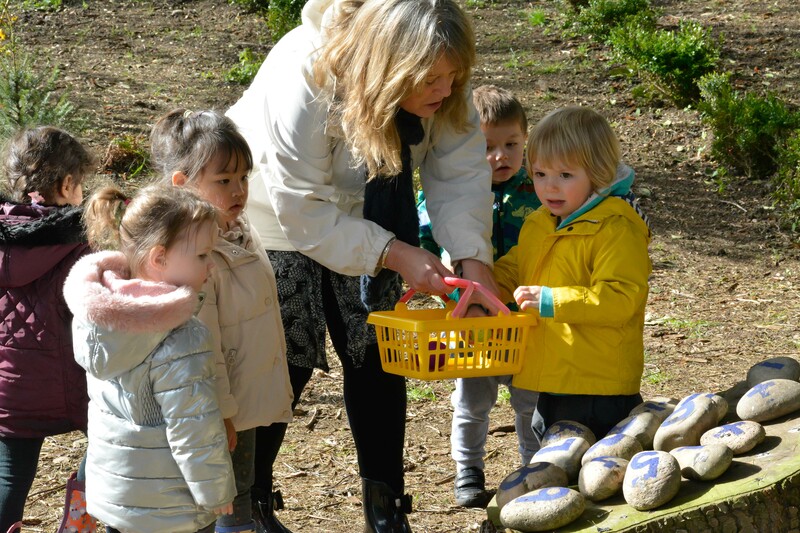 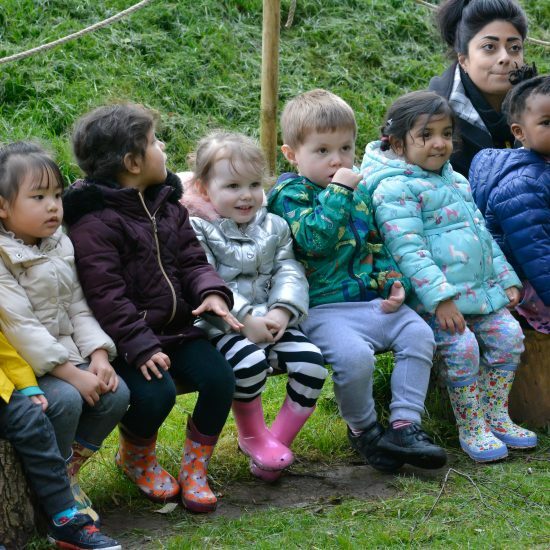 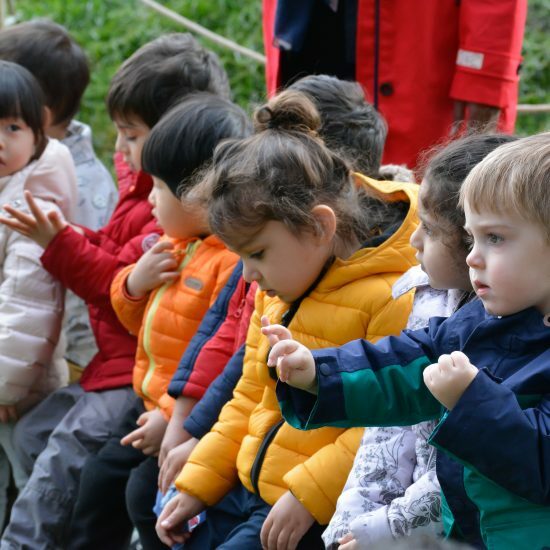 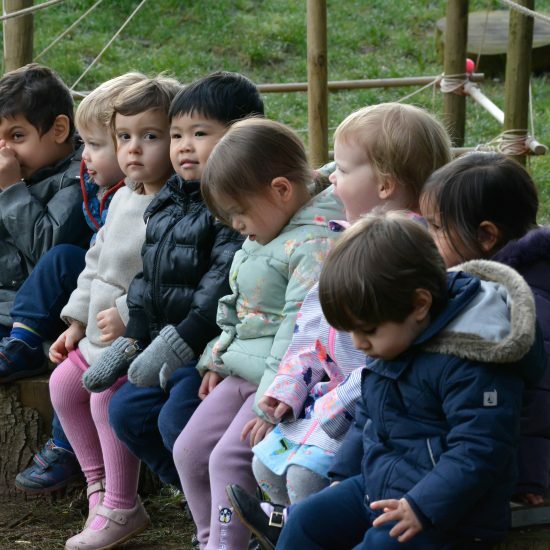 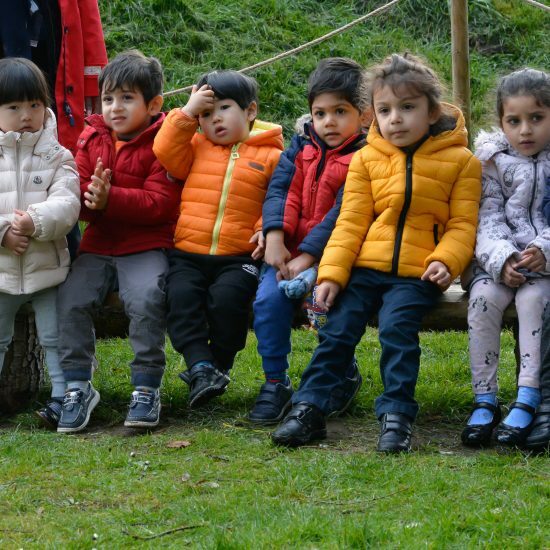 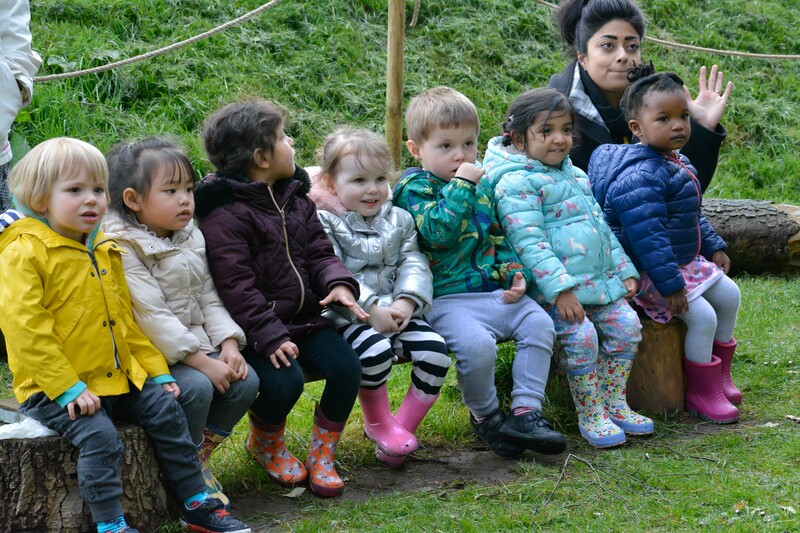 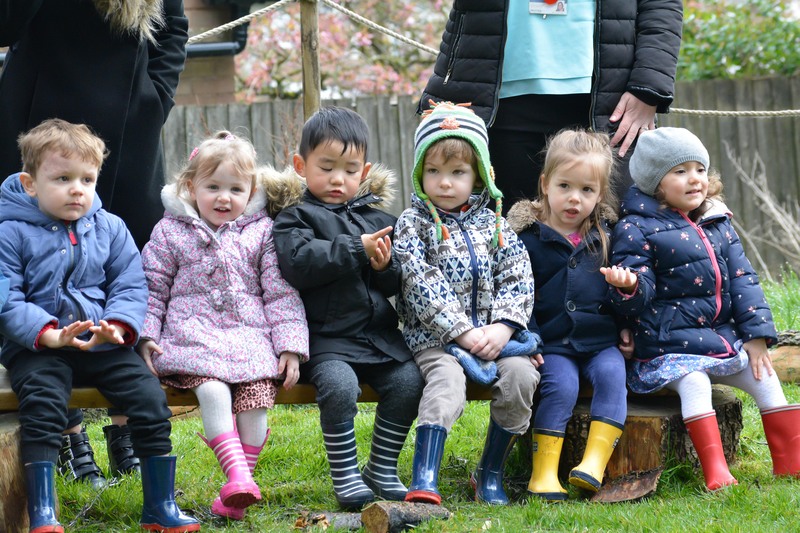 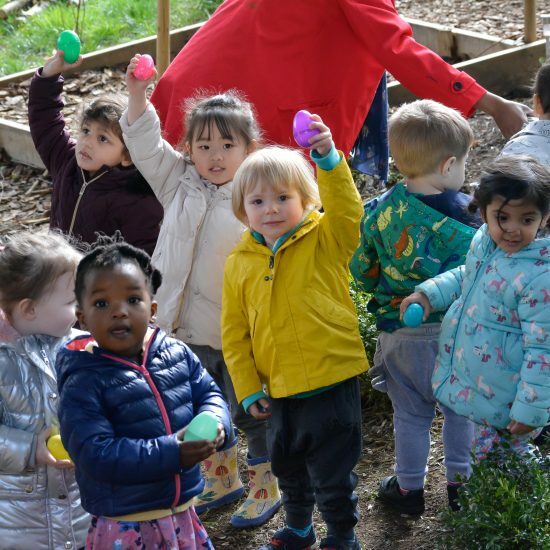 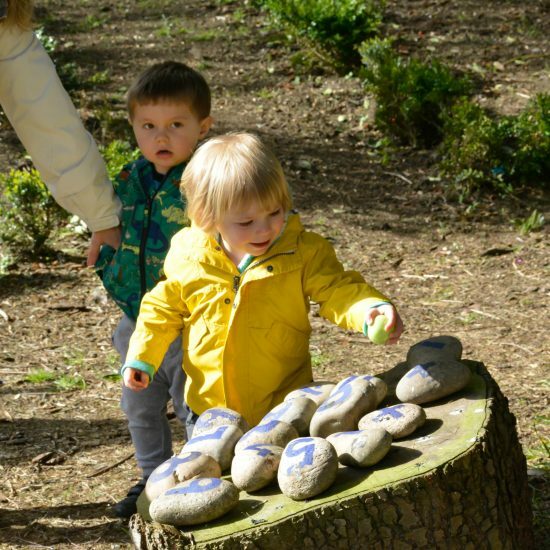 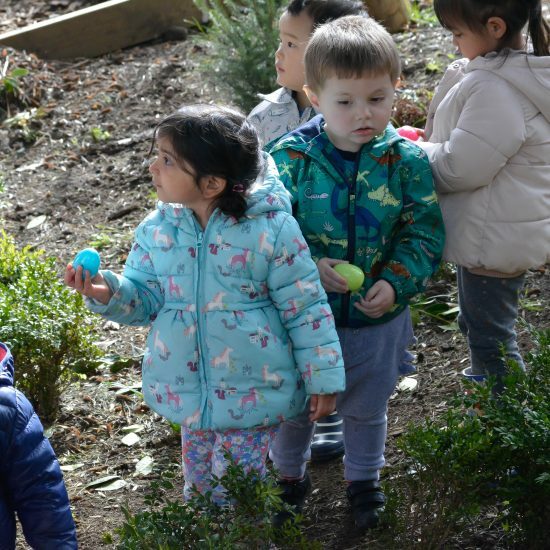 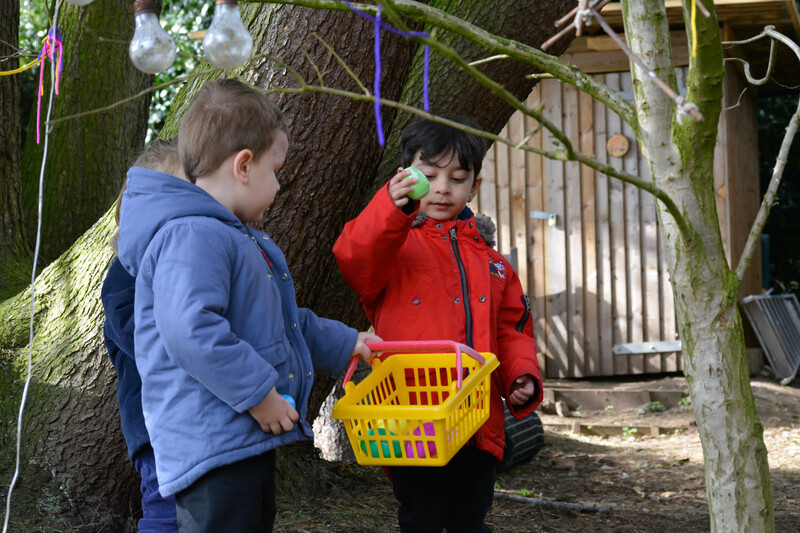 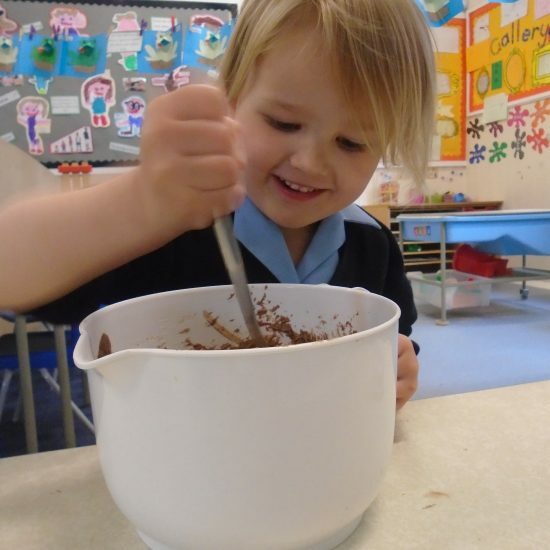 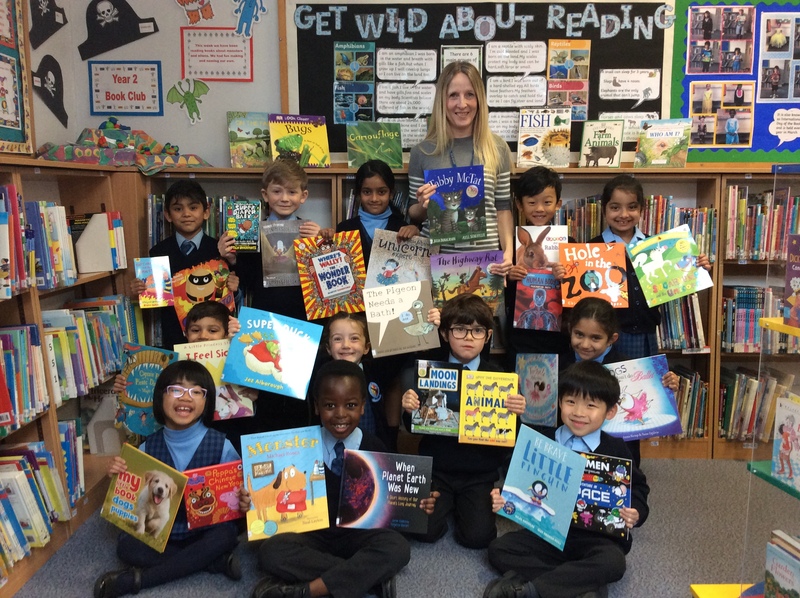 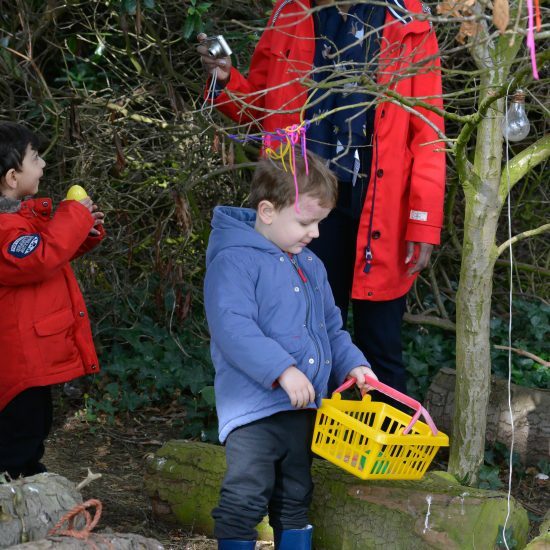 This year was very exciting because the Easter bunny left our eggs in the Forest School! 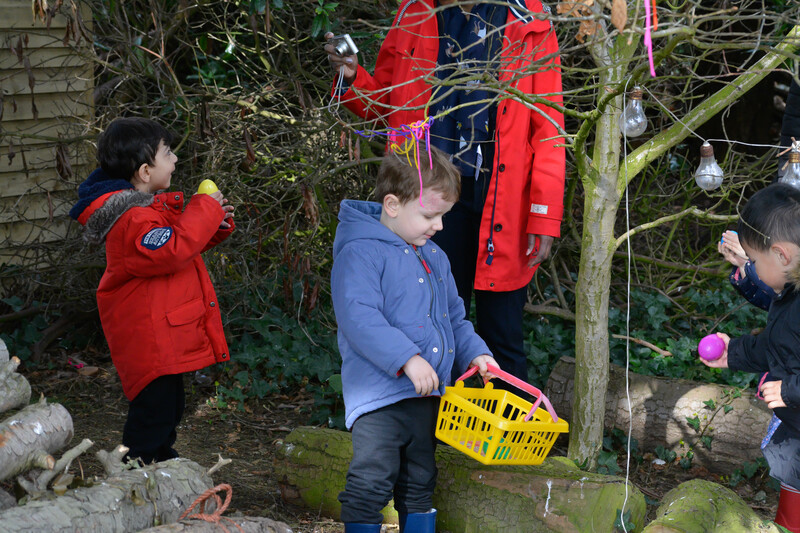 We had great fun exploring the natural wooded environment and look forward to future visits to the Forest School. 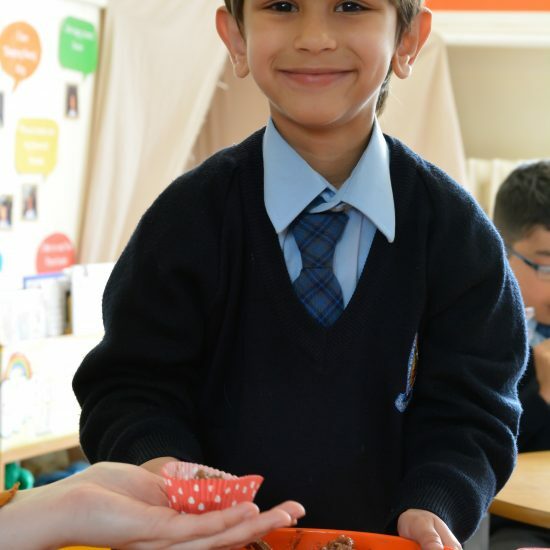 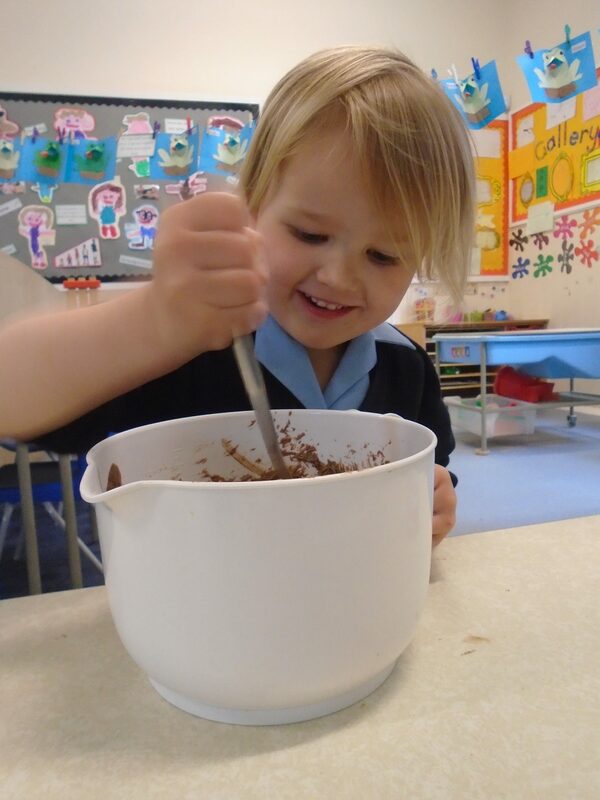 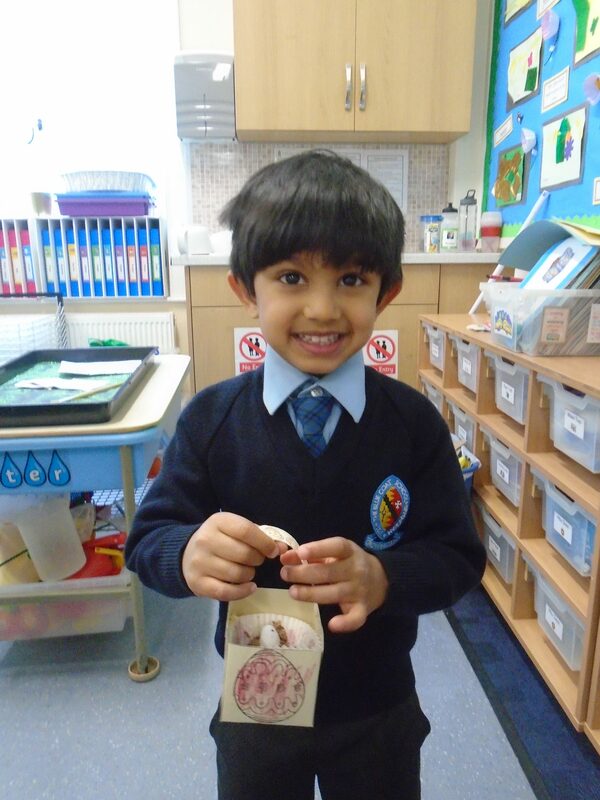 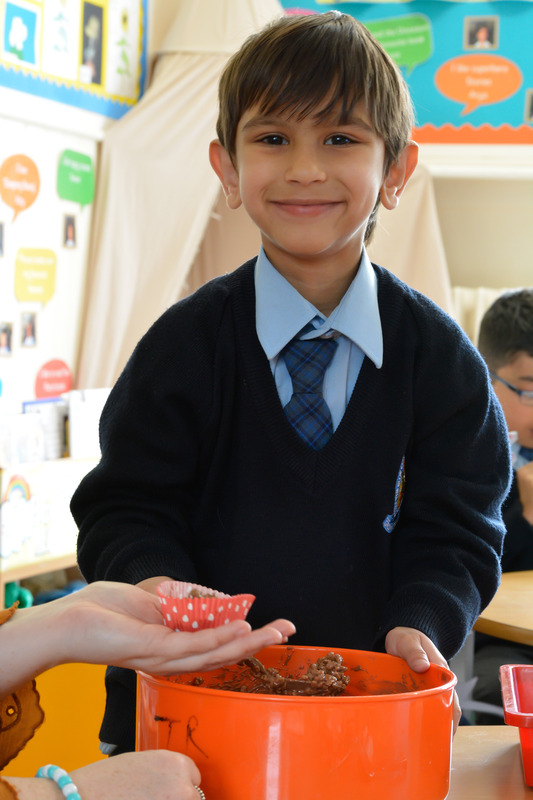 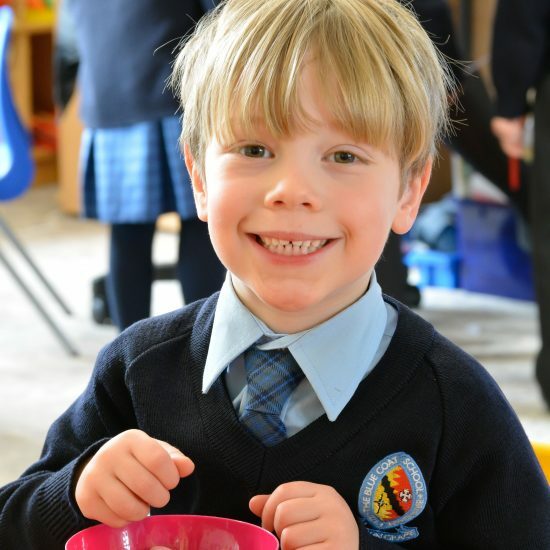 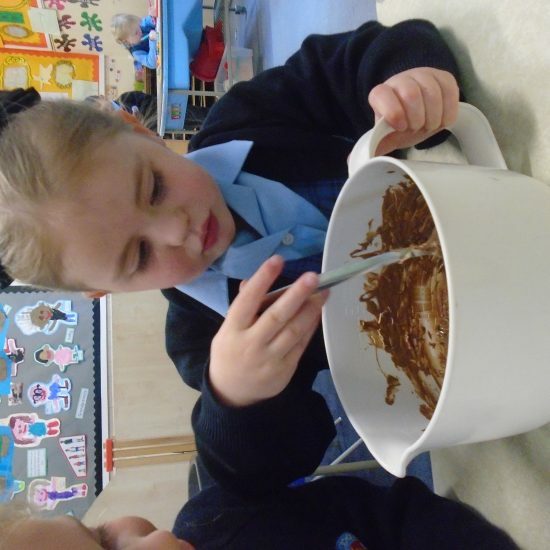 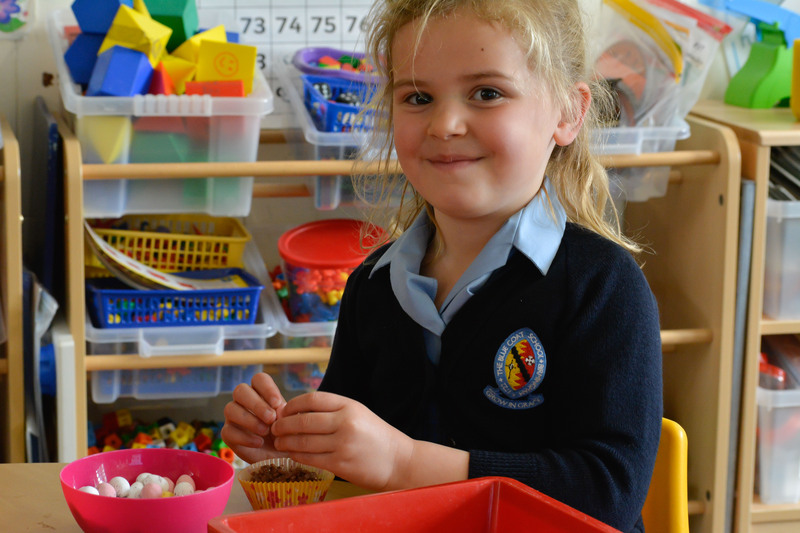 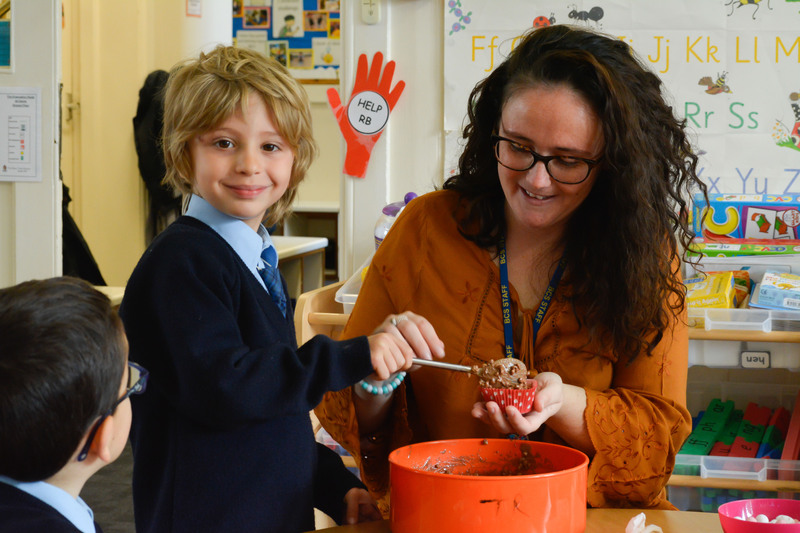 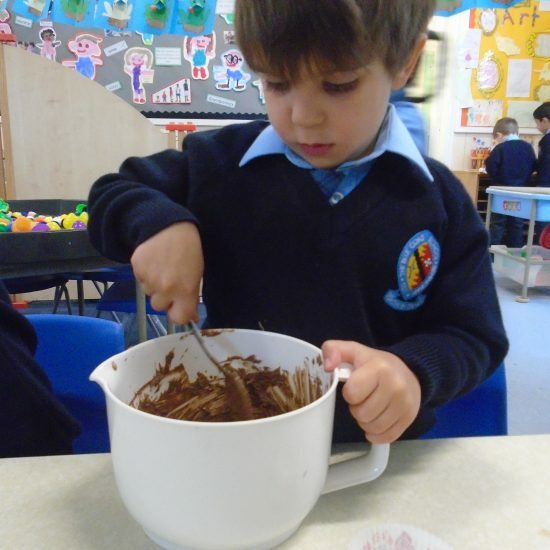 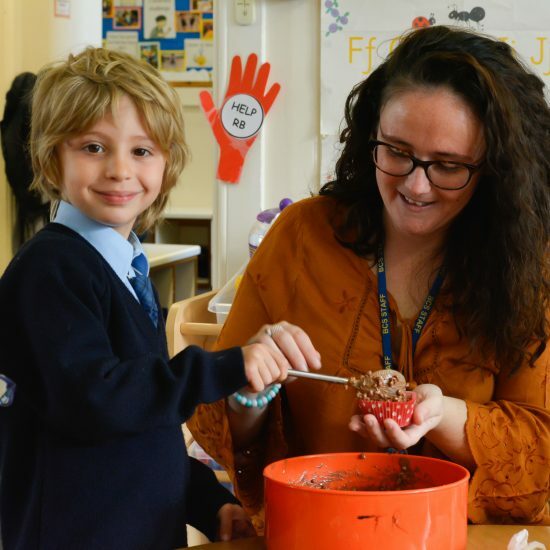 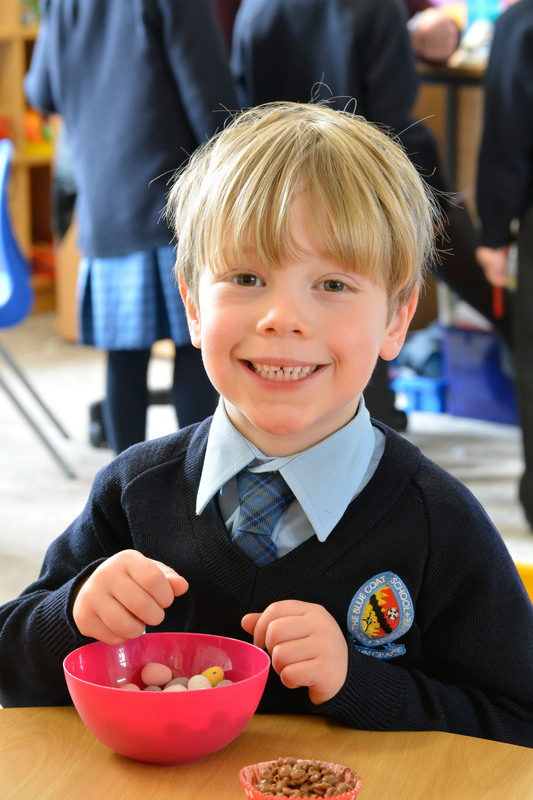 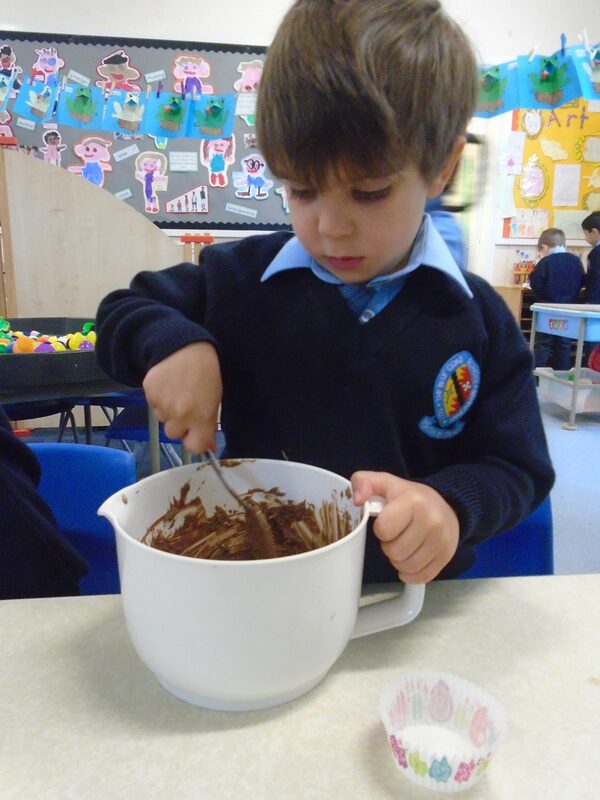 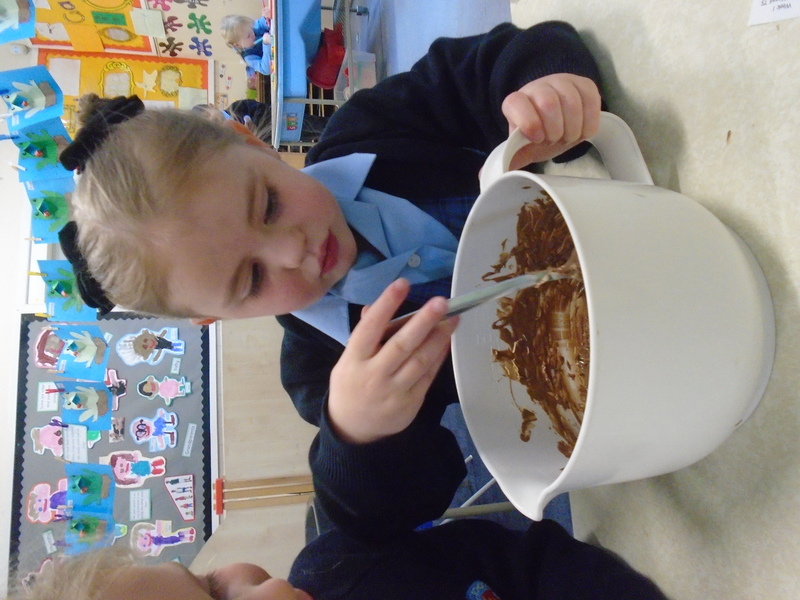 Transition have been busy making Easter nests and baskets, as well as doing an Easter counting trail. 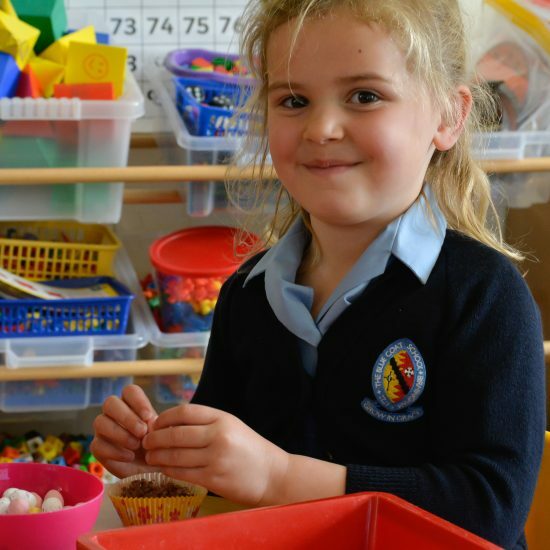 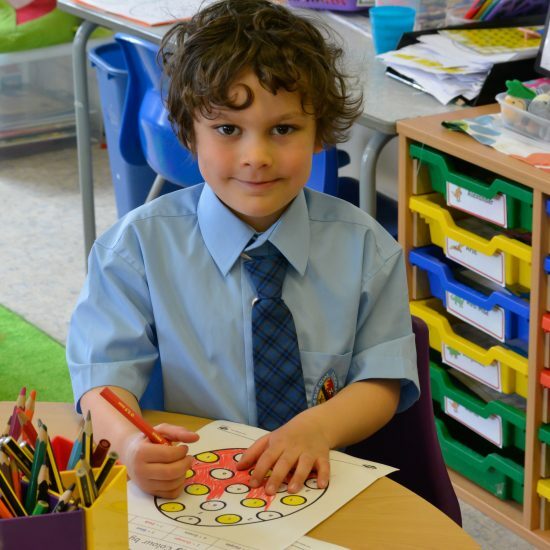 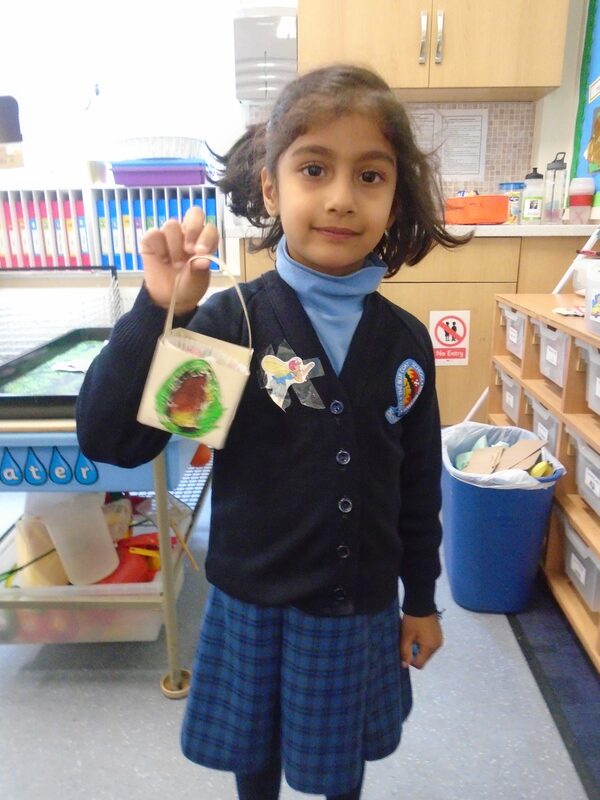 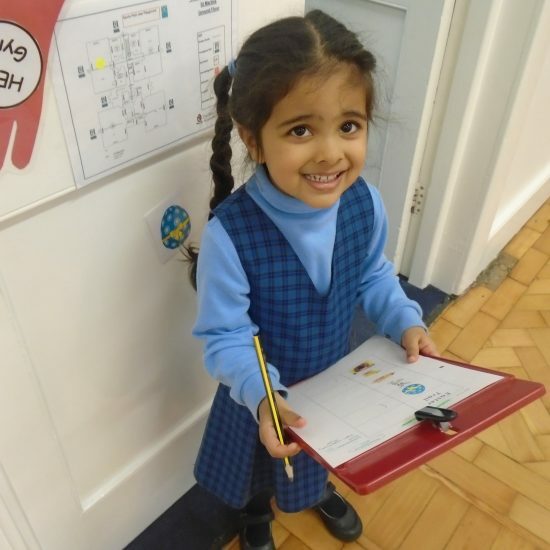 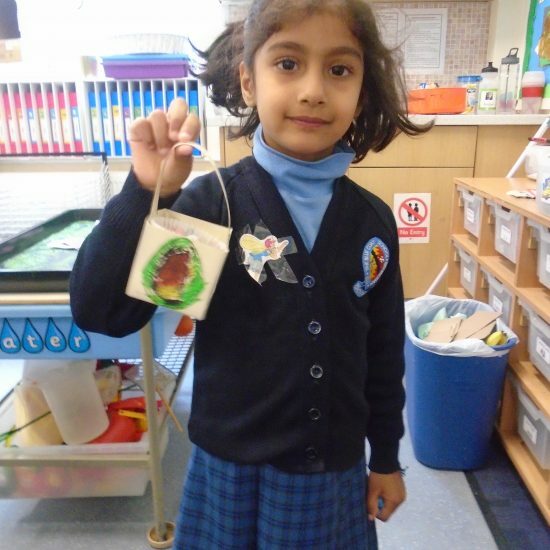 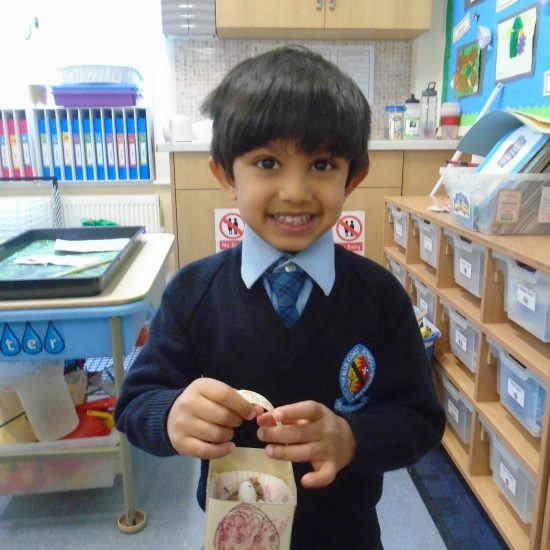 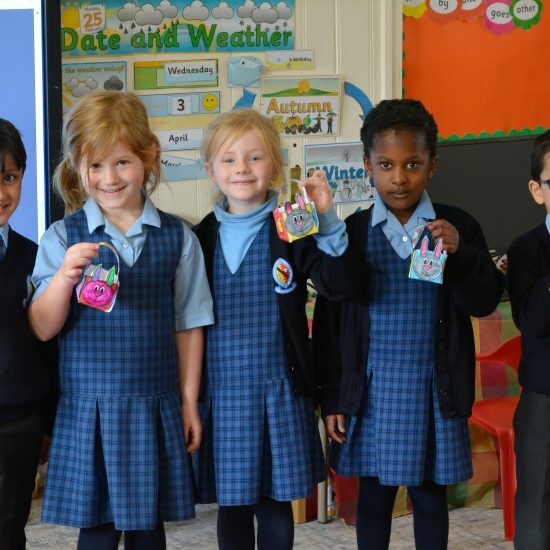 Reception spent Tuesday afternoon making and decorating Easter hats in preparation for the Easter Weekend. 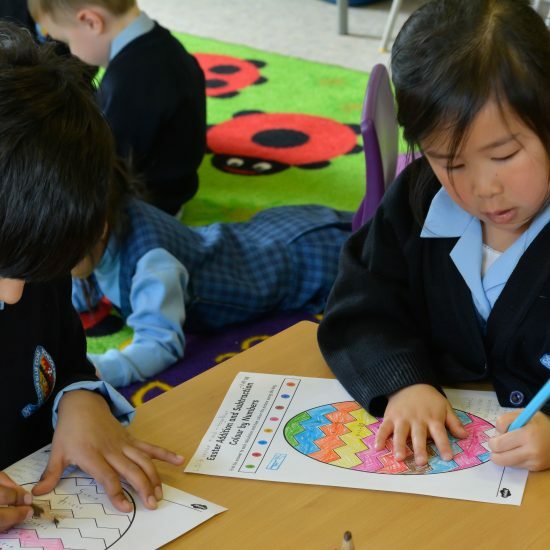 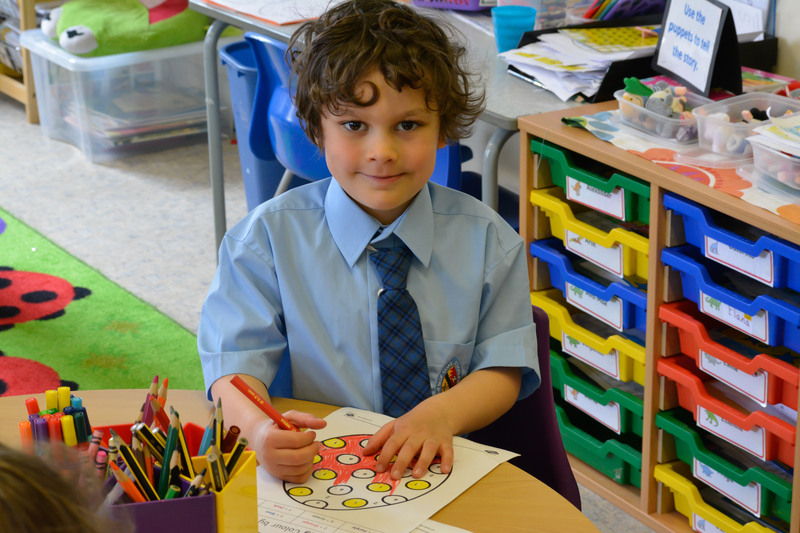 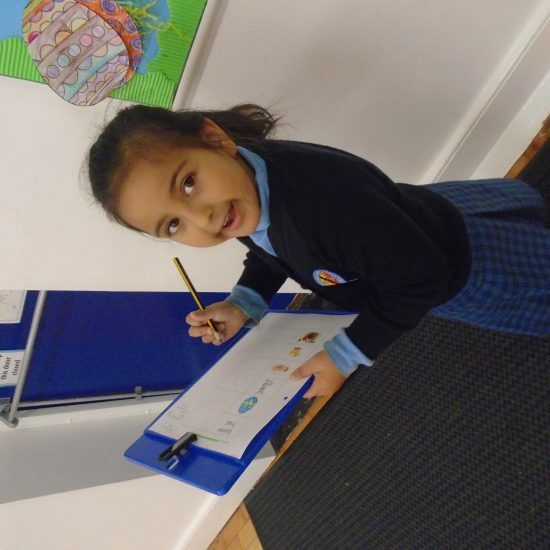 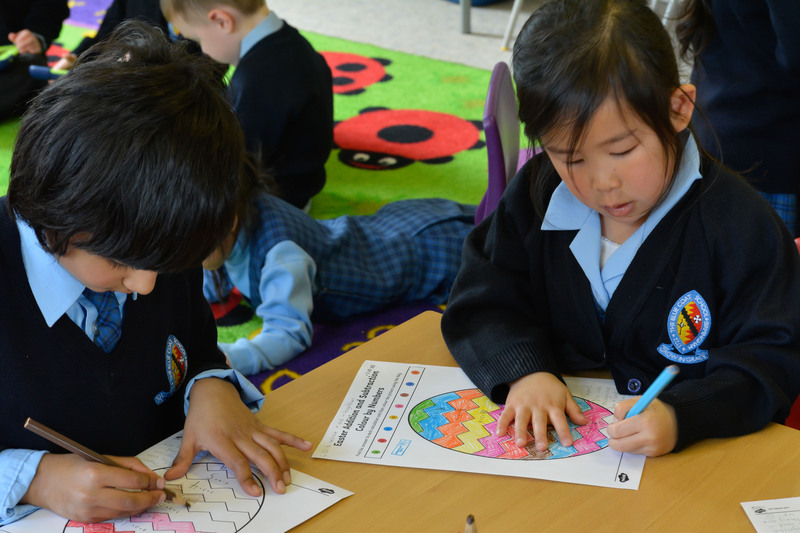 The children started by colouring in four pictures of the main events in the Easter story – Palm Sunday, The Last Supper, The Cross and The Empty Tomb. 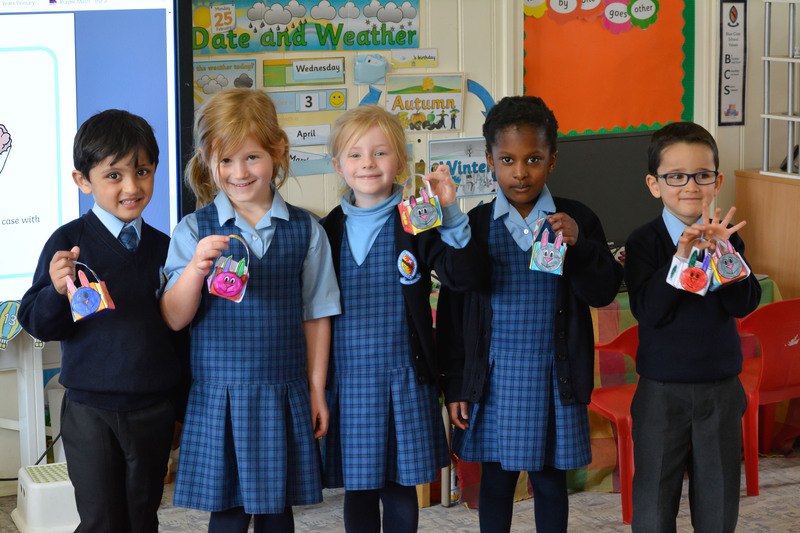 After sticking these onto their hats in the correct order the children were left to decorated their hats with feathers, pipe cleaners, flowers and ribbons. 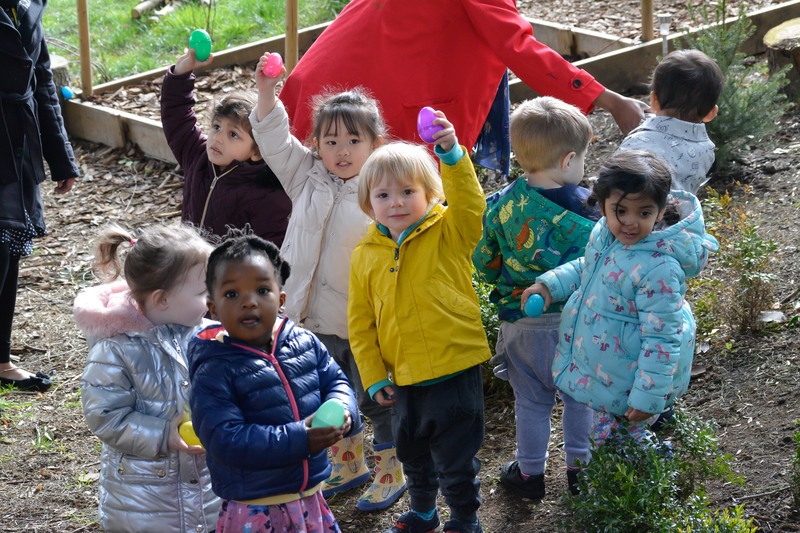 RP thoroughly enjoyed themselves and couldn’t wait to finish and parade around the classroom in their fabulous Easter hats. 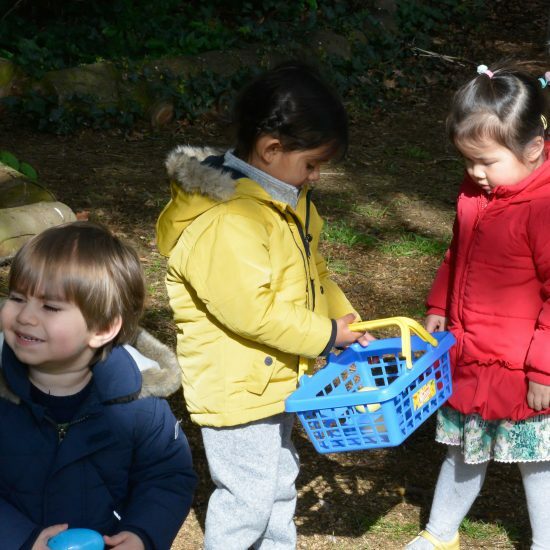 Enjoy looking at the photographs and have a Happy Easter!